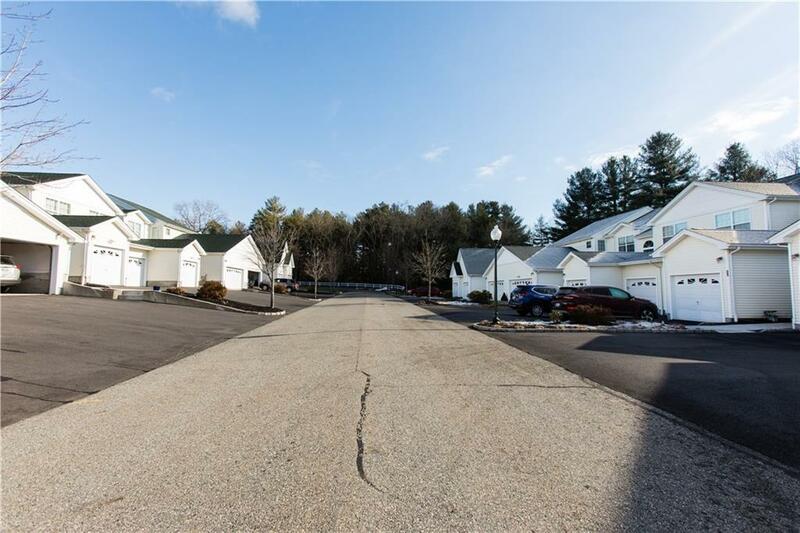 **********LOW INTEREST AND LOW DOWNPAYMENT OPTIONS AVAILABLE*********2 CAR GARAGE-C/AIR-NEW SS APPLIANCES-MASTER BR SUITE-GAS HEAT-GAS FIREPLACE-PRIVATE DECK-2 BR-2 BA, AND MORE! ******____________________________________________________________________________________________________Welcome to the "Cypress" Unit, a 2 level, Luxury Style Townhouse with 2 BR and 2 1/2 baths with over 1500 SF Living Area. The Cypress unit offers a Bonus Flex Space or Loft that can be used as Office/Reading Nook. With private Deck and back yard, this Townhouse has been extensively updated and is like new. 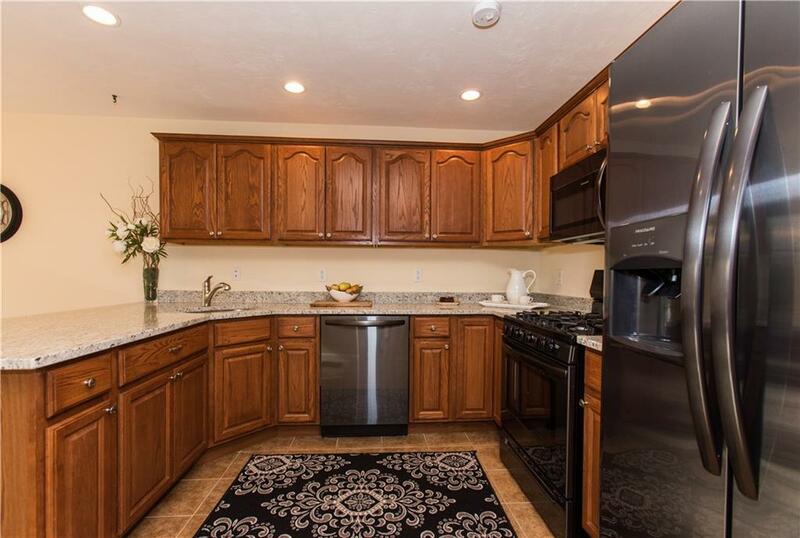 Beautiful NEW Granite Counters in Kitchen and NEW Black Stainless Appliances have just been installed, Fresh Bright paint throughout the unit, NEW carpeting in Bedrooms. Gleaming Oak Hard wood floors on 1st floor with cathedral ceiling and natural Gas Fireplace. 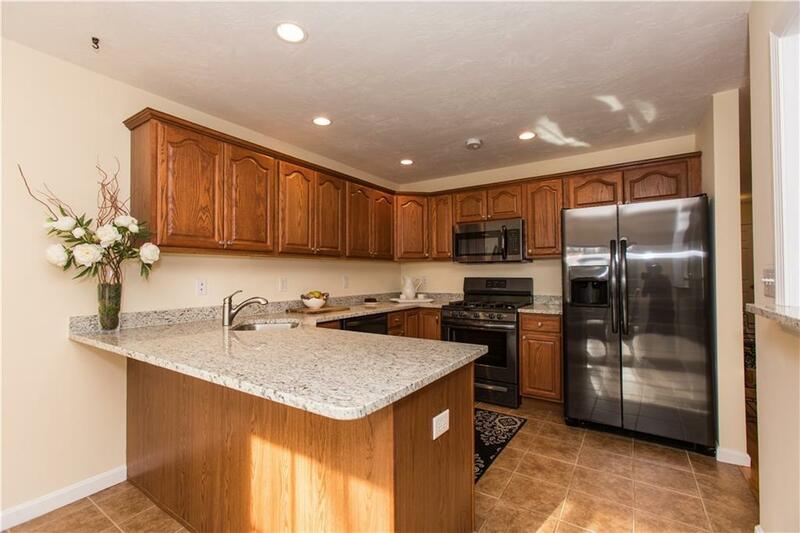 Large area in kitchen for Dining Area, 1st floor laundry, Large Entrance Foyer, 1/2 bath. The Master Suite has walk-in close, very spacious bathroom with Jetted Tub and walk-in Shower. The Guest BR also has its own bath! 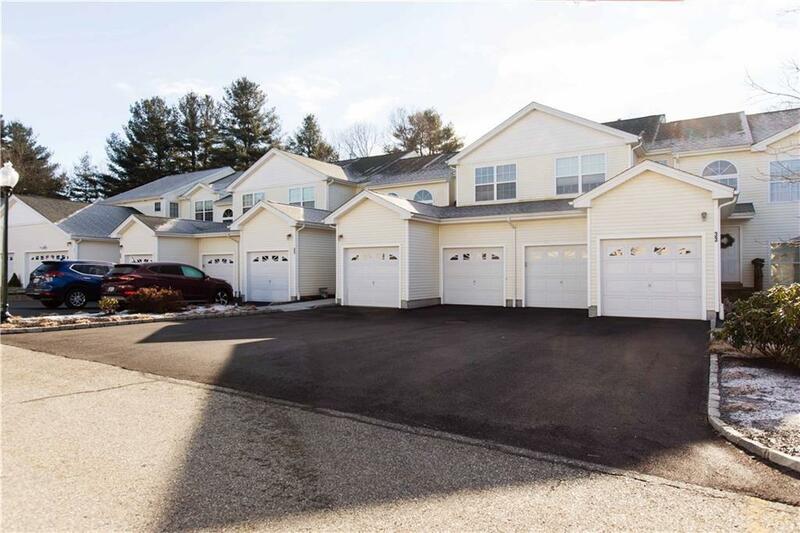 Extras: Central Air, Heated with Natural Gas, FULL Basement, 2 Car Garage and 2 designated parking spaces in driveway. Sewer/Water is included in HOA fee.Tremendous Value! 3% Conventional Financing available with NO PMI.